Learn how you can help and educate yourself on the importance of spaying and neutering your pet. 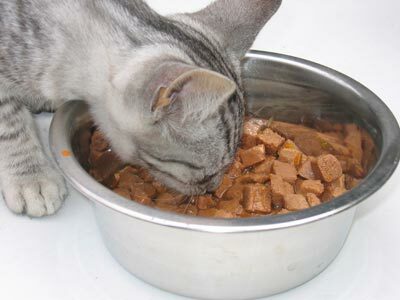 Billerica Cat Care Coalition (BCCC) is dedicated to the protection and humane treatment of feral and abandoned cats, as well as owned cats and kittens. We work to provide a humane method to end the cycle of feral cat over-reproduction, via our Trap-Neuter-Return (TNR) program. 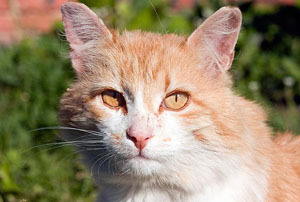 An engine for social change, BCCC is the first organization based in Billerica, Massachusetts to introduce and advocate for humane methods of feral and owned cat care in the animal protection community. By establishing and promoting standards of care, our organization has brought humane treatment of feral and abandoned cats into the spotlight, now embraced by caring citizens and animal protection organizations in and around our area. Since 2004, we’ve provided a Trap/Neuter/Return (TNR) program for feral cats, as well as foster and adoption program for abandoned cats and kittens. BCCC also provides education and outreach to organizations and pet owners. 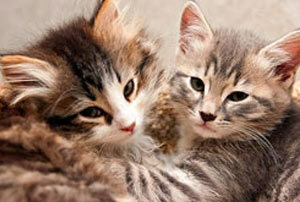 We network with regional and national no-kill organizations, including Alley Cat Allies. Supporters look to BCCC for leadership in the movement to protect cats’ lives. We promote no-kill policies for cats and work toward educating value to the lives of all animals. Our experience in grassroots organizing, hands-on activism and education has empowered local government, veterinarians, non-profit groups and caregivers with tools and knowledge to practice, teach and advocate for humane care for cats. BCCC’s volunteer staff provides a voice for cats and Americans that value cats’ lives.